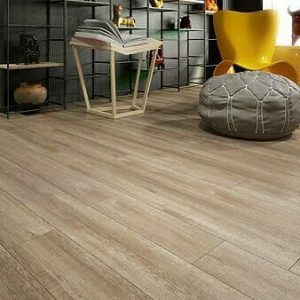 Vinyl Plank Flooring has Quickly become a great DIY option as well as affordable and durable property management flooring . First, plank wood flooring-the "real" stuff grown on trees-has become so popular. Vinyl Plank replicates this, but in a cheaper, easy DIY form. 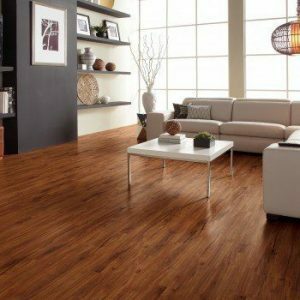 Second, flooring manufacturers have Vastly improved the look and feel of vinyl plank, making it possible to gain the look of beautiful wood floors without breaking your budget. Popularized in the mid 20th century, vinyl sheet flooring (linoleum) is still evolving. It's more durable and many manufactures offer lifetime warranties. 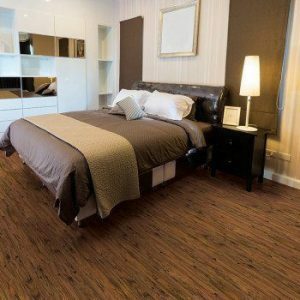 Vinyl Plank & Sheet Vinyl can be installed faster than early versions. Patterns and textures convincingly mimic traditional hardwood and tiles floors or boldly go in a more modern style. When a flooring has so many looks, you can be sure to find a match for your project! REPUBLIC laminate flooring predominantly consists of a renewable raw material: wood from sustainable managed forests. 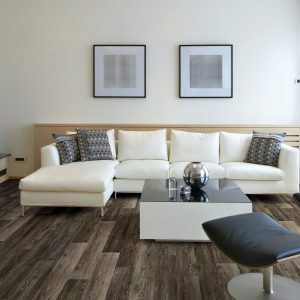 ​REPUBLIC Floors come standard with minimum of 25 years Warranty. ​Up to 8 times more scratch resistant than wood floor. 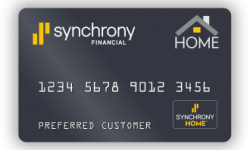 The famous Uniclic® system is quick and easy to install. All Republic products meet or exceed all environmental health and safety requirements. ​TMP- All Republic Triple Moisture Protection products are highly water resistant. 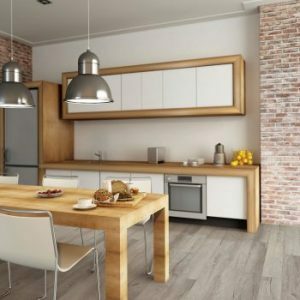 ​Republic Floor – the best floors made by anyone anywhere.